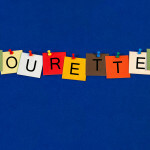 Accidents and injuries will tear loose the connective tissue (Muscles, ligaments and tendons) that holds the spine in place. This will create a weakness, which will allow the spine to breakdown and lock into a stressed position. 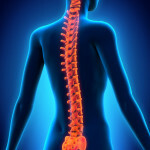 The longer the spine is misaligned the more wearing down of the spinal joints, discs, muscles, etc will take place. Frequently in upper cervical chiropractic offices we will see patients who have been involved in car crashes. Not only recent car crashes…but car accidents that have occurred 5, 10 or 15 years before or even longer. Based on the extent of degeneration in the spine the original injury to the spine can be dated approximately. Why is that? Well if the spinal balance is altered due to misalignment there will be unequal pressure applied to the spine. Over time this will lead to a breaking down of the bones, ligaments, discs etc. or what is called degenerative disc disease (Bone spurs and disc thinning etc.). 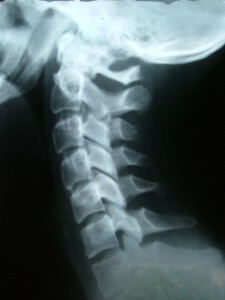 Upper Cervical Chiropractors have been seeing this phenomenon in our offices for years. But now the research is also showing that Degenerative Disc Disease or what is commonly called Arthritis of the spine is a result of accidents or injuries. Here is what Dr. Mason Hohl an MD and professor of surgery at UCLA Medical Center says…“Follow-up x-rays taken an average of 7 years after injury in one series of patients without prior x-ray evidence of disc disease indicated that 39% had developed degenerative disc disease at one or more disc levels since injury.” 7 years after the injury the discs and other spinal structures are already breaking down! There was an expected incidence of 6% degenerative change in the population over this period of time. He goes on to say “In another follow-up study of patients with similar injuries but with preexisting degenerative changes in the neck, it was observed that after an average of 7 years 39% had residual symptoms, and x-ray evidence of new degenerative change at another level occurred in 55%.” So if you already have had an injury that has started the degenerative process and you have another injury it leads to more degeneration in the area. 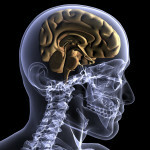 Why is it so important to get you head and neck alignment evaluated? 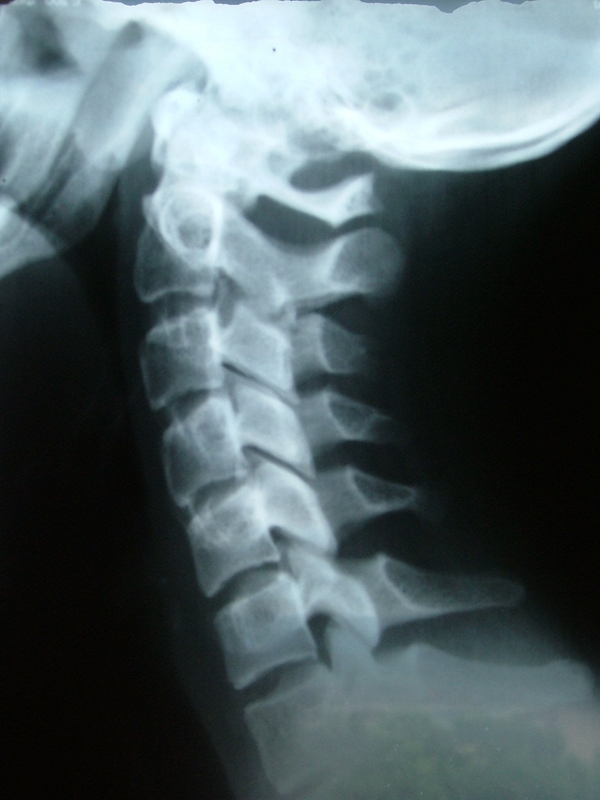 How many of us have had a head or neck injury that has misaligned our spines? 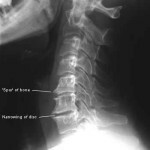 Every day that the spine stays misaligned…more degeneration takes place. So is it possible to prevent arthritis? Absolutely! A balanced and stable spine will not degenerate at the same rate as a misaligned and unstable spine.